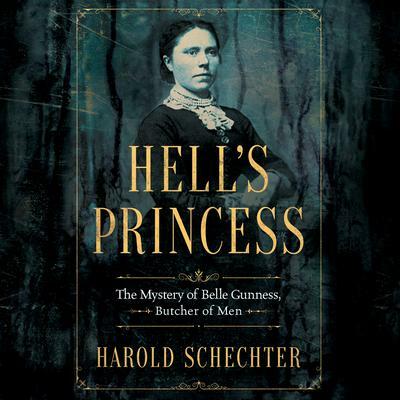 Hell's Princess - Audiobook | Listen Instantly! Malcolm Hillgartner is an accomplished actor, writer, and musician. Named an AudioFile Best Voice of 2013 and the recipient of several Earphones Awards, he has narrated over 175 audiobooks.